An interior designer's modern yet cozy beach house with full amenities. 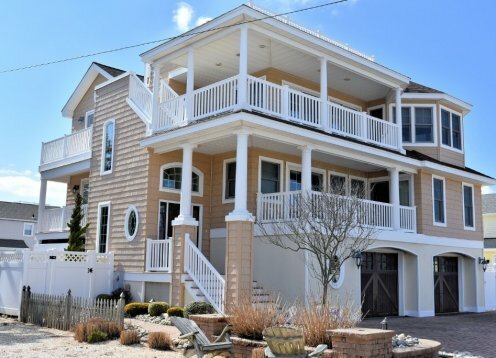 This spacious and luxurious home is located one block from the ocean near Beach Haven. 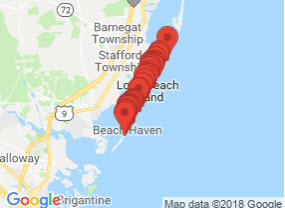 Located in an enclave called "The Dunes ", close proximity to all the attractions that Beach Haven offers. Immaculate home with 4 bedrooms & 2.5 baths. 4 bedroom, 2 bath home, sleeps 8, steps away from beach and minutes away from attractions. Newly renovated and beautifully decorated. Stunning cape beach cottage fully renovated and updated. Private ocean block 7 houses from the beach. CURRENT AVAIL. PRE-JULY 4 AND LAST 2 WEEKS AUGUST. Bayside, 4 bedroom, 2 bathroom house in The Dunes. Quiet, family oriented area. Close proximity to beach and bay.